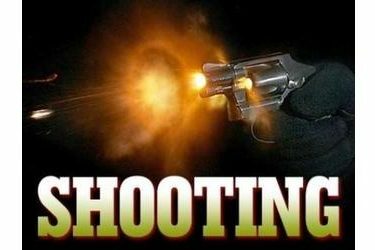 OKLAHOMA CITY (AP) – Police say a man is dead, a woman was wounded and a suspect is in custody following a fatal shooting at an Oklahoma City convenience story. Sgt. Gary Knight says the shooting occurred just after 6 p.m. Sunday when a gunman walked up to a car outside the store and fatally shot a man inside the car. The victim has not been identified. Knight says the suspect then walked into the store and opened fire, but did not strike anyone. The suspect then went back outside and shot a woman, whose condition was not released, then took her car and fled. The suspect was stopped and arrested a short time later. Knight says there is no known relationship between the gunman and the victims.